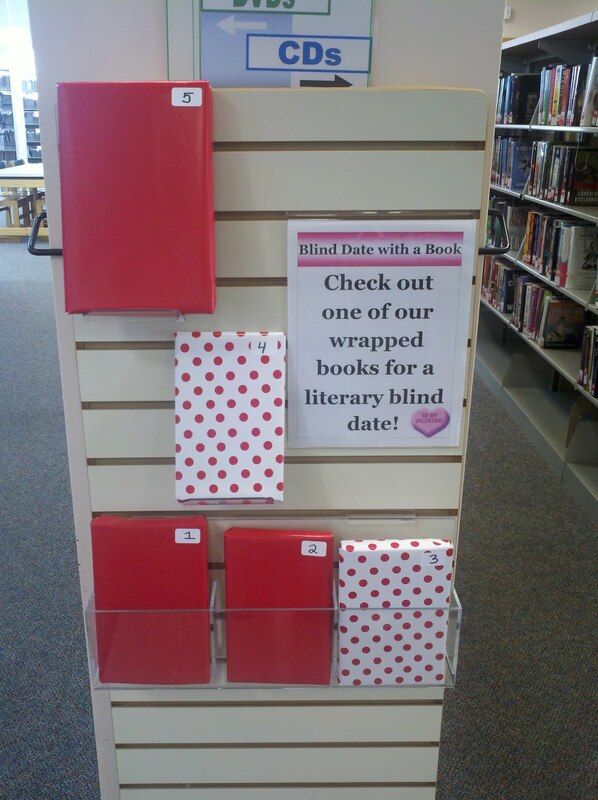 Here's my post from last year with the displays from my first two years of Blind Date with a Book. Since I noticed a number of patrons checking their checkout slips for book titles and then returning the books unopened I changed things up this year to try to cut out that habit. I picked 10 books all about the same size, wrapped them and numbered them. 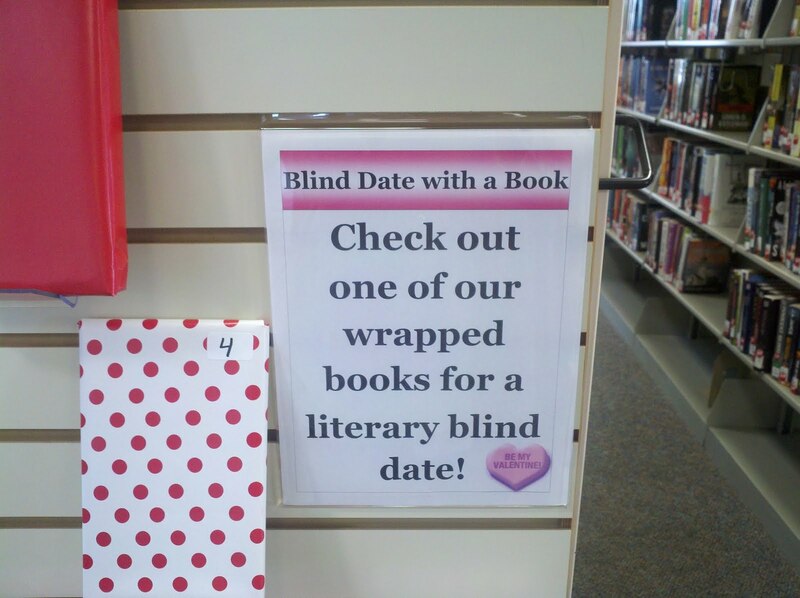 When they get checked out it will be by number only until they get it home and unwrap the book. I haven't read it yet and I don't know that I will a friend who has similar reading tastes didn't care for it. It still has a really long holds list, our patrons are loving it.